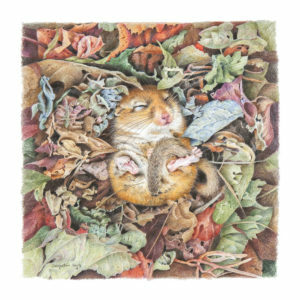 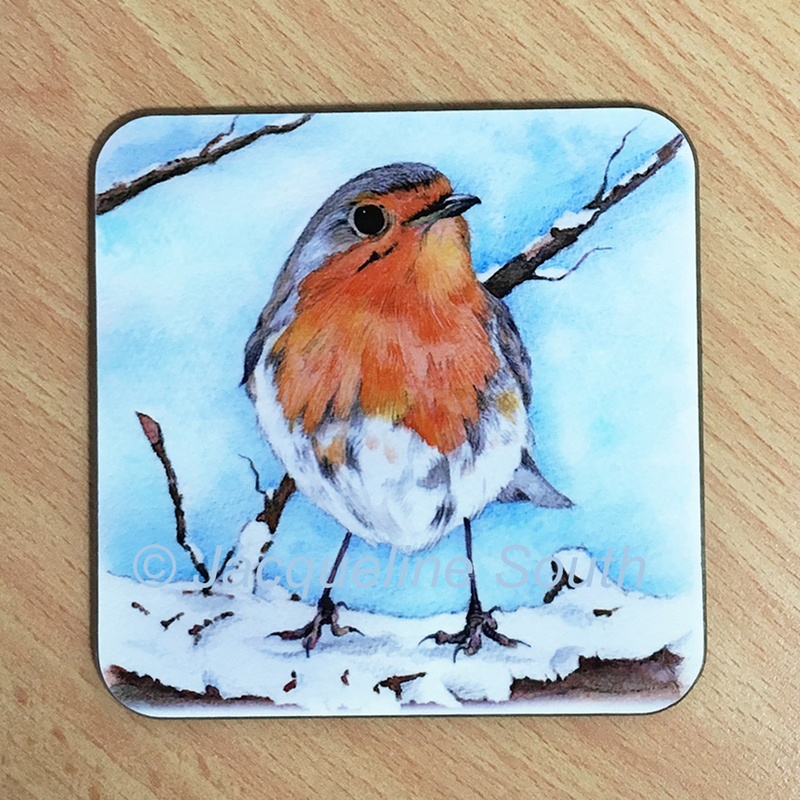 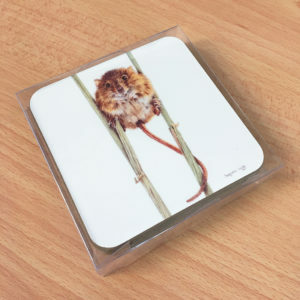 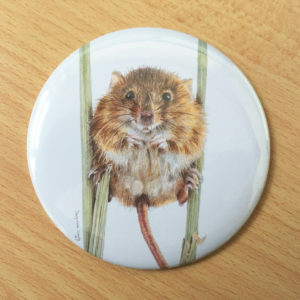 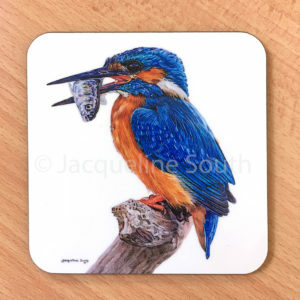 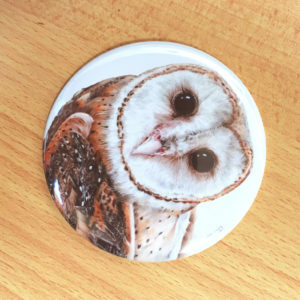 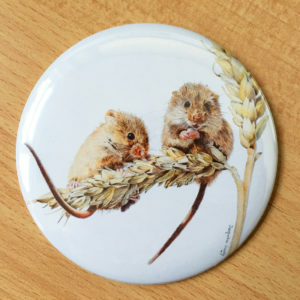 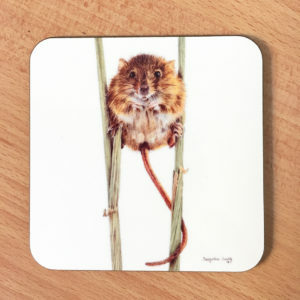 A 90mm square coaster with a lovely watercolour painting of a robin. 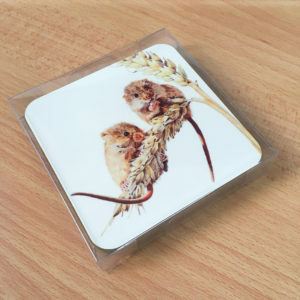 Available singularly or in a box of four. 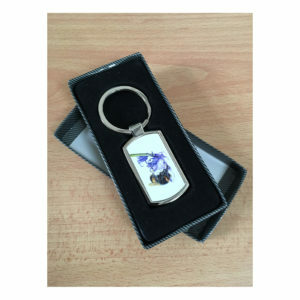 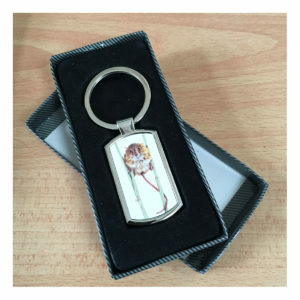 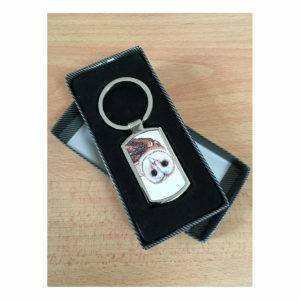 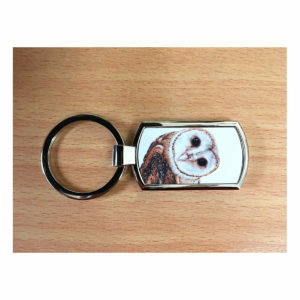 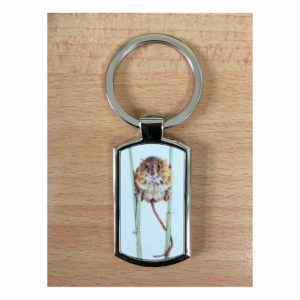 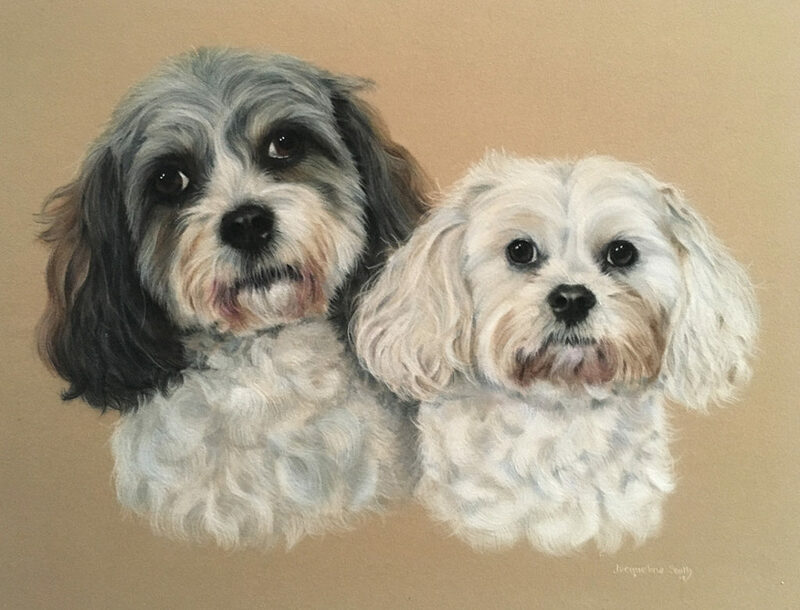 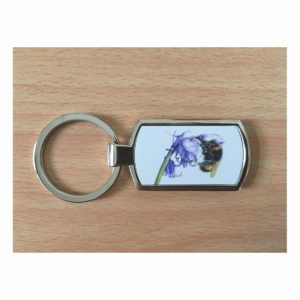 Includes postage to the UK by Royal Mail. 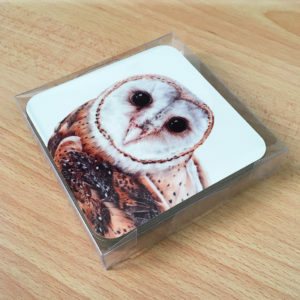 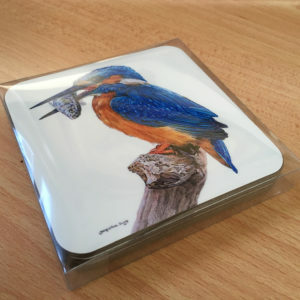 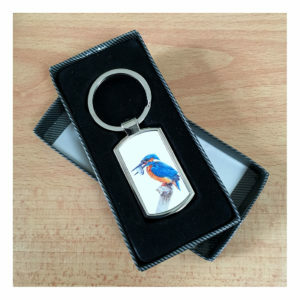 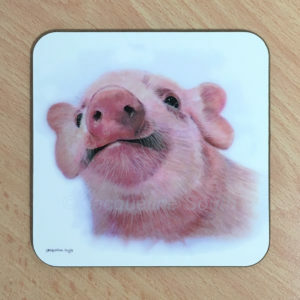 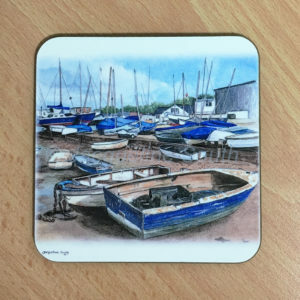 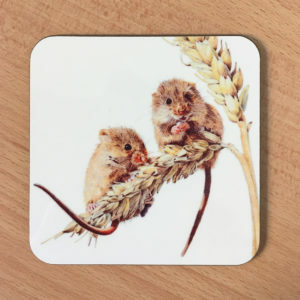 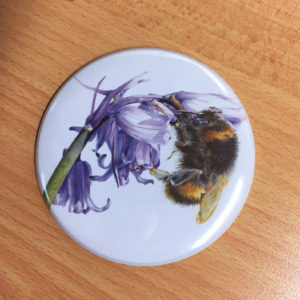 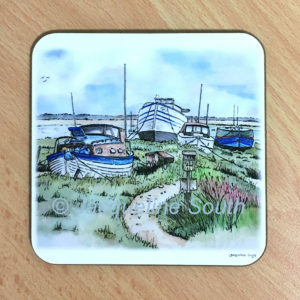 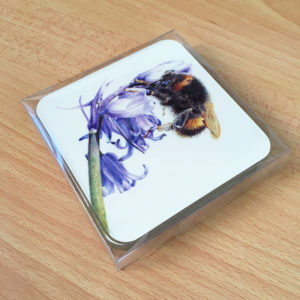 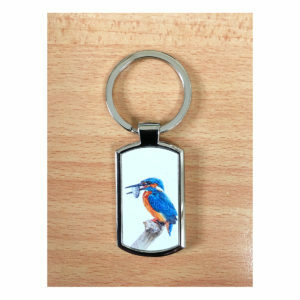 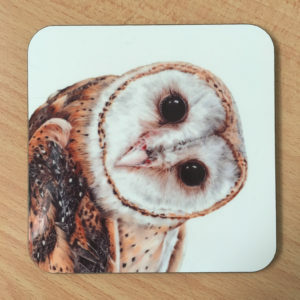 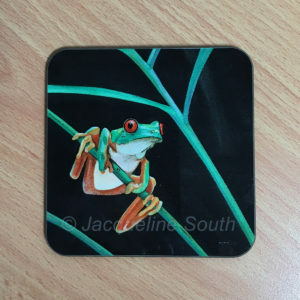 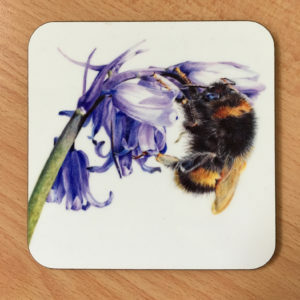 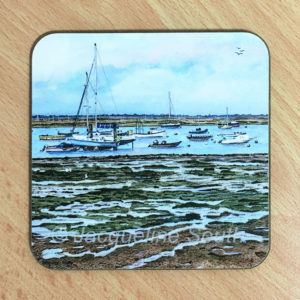 Beautiful robin hardboard coaster with a high gloss surface, 90mm square.